After trying and loving a €2 face oil by Kruidvat, I knew it was time to try a more high end version. Since my love for TBS skincare is well known by now, it should come as no surprise that I wanted to try one by them first up. I have tried serums that represent an oil and come with a dropper before (e.g. by Kiehl’s and TBS), but apart from the Kruidvat Almond oil, I have never tried another straight up face oil. Time to remedy that! In terms of price point, this is definitely a step up. At €35 this is an expensive product, especially for The Body Shop’s price point. 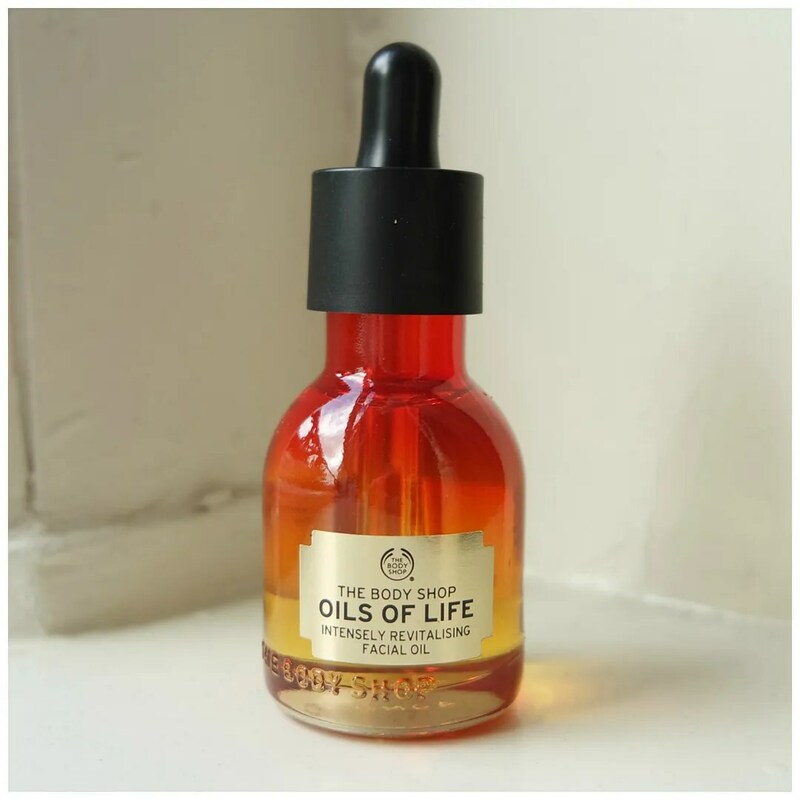 Oils of Life is also their more expensive skincare line and it is hardly ever on sale. But when I did manage to find this on sale, I instantly snatched it up. I think I got this with a 25% discount, which made it worth the try. What can we say about the packaging? It is simply stunning. You can tell this isn’t just any old TBS skincare product, this definitely looks as if they upped their game. The glass bottle looks chic and the dropper inside is also glass. To top things off this comes in a classy looking box with all the information that you may need. 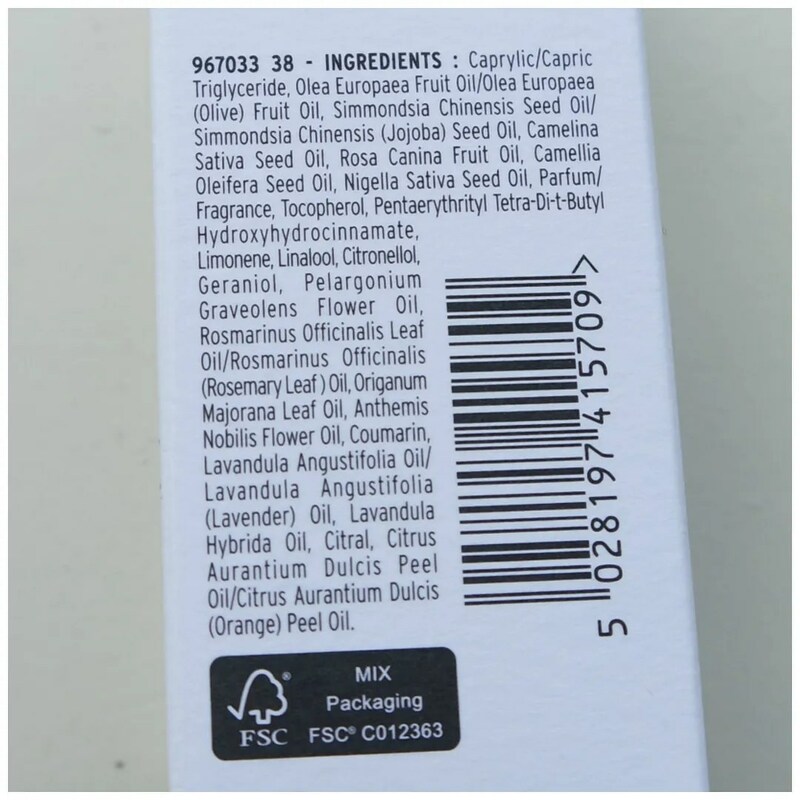 So the packaging boasts that this product is 99% natural oils and 3 oils are made of precious seeds. Looking at the ingredient list this seems to be most certainly true. Only the top most ingredient is not an oil: everything else is. When I looked up the product online, I got some more information though. And most of the oils in this product is to create fragrance and will not exactly help do anything in terms of skincare. That is a shame, because if you’re sensitive to scents then this may not be your favorite. The scent of this product is something I had to get used to. It has a very strong, distinctive scent that may cause problems you’re allergic. It works in the end, but it just isn’t my favorite. In the end, it is all about how this product works of course. Naturally I was hoping this would be better as the much cheaper Kruidvat oil as that is my point of reference and this is nearly 20x more expensive. Sadly, this works just as good as the other oil I tried. In terms of a face oil this is still a good face oil. 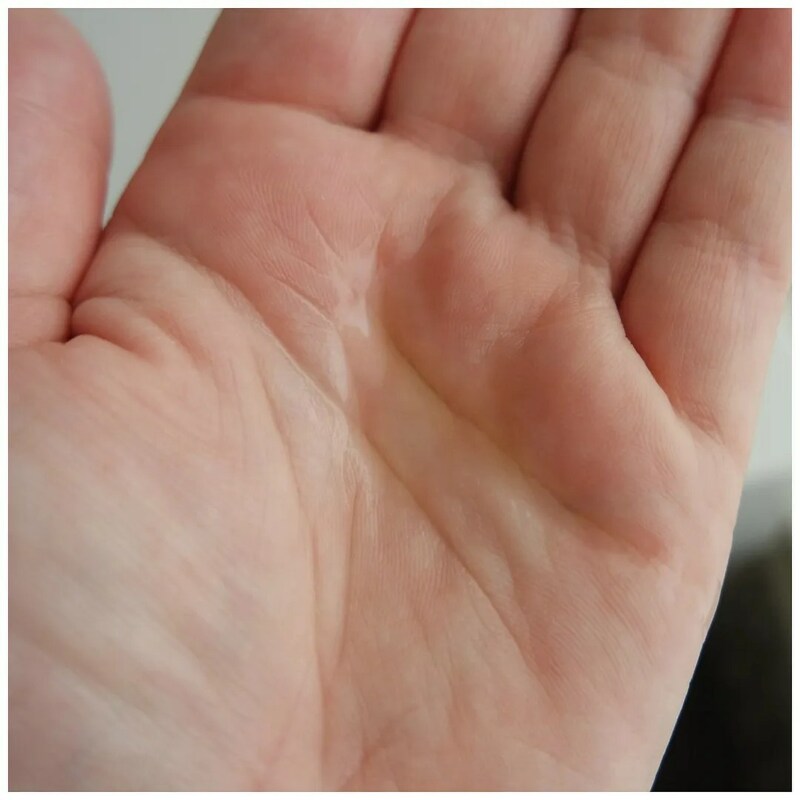 It isn’t too oily, is absorbed quickly and makes my skin feel great. But so does the other one at a fraction of the price. Plus that one doesn’t smell so strongly of flowers either and the ingredient list is much shorter. Do I like this oil? Yes I do. 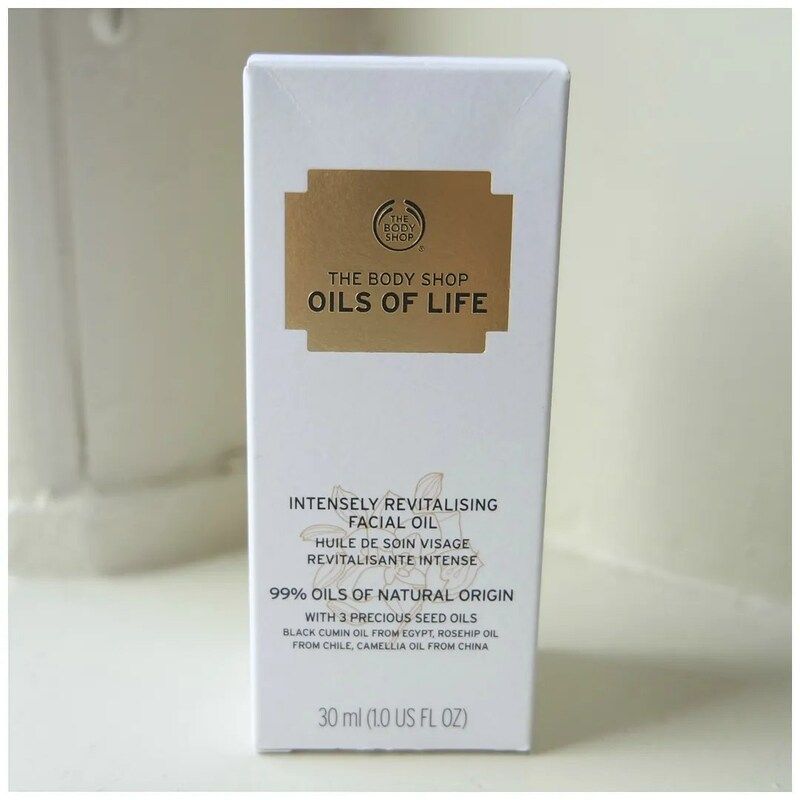 Is this The Body Shop Oils of Life face oil worth the money? Then I would have to say no. I haven’t found a major difference between this and the much cheaper oil I tried before. Instead of repurchasing this, I will go back to one of my cheaper alternatives instead. Just goes to show that less truly sometimes is more. What face oil is your favorite? It’s a nice oil, but it’s expensive! Yeah if you can find something that costs less and works as good, then why go for this one right? I love that one too and it is so much more affordable!